Ben Winters has received awards in both the mystery and science fiction genres, and now he brings us a powerful story of speculative history. 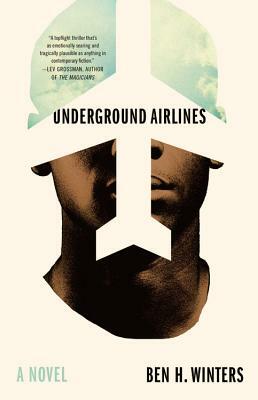 Underground Airlines is set in modern times. However, imagine that the Civil War never happened and four states maintain slavery. This chilling scenario seems somewhat far-fetched, but sadly hits too close to home.